Saw the pictures of that from SEMA, Im a huge fan. Im sure the exterior styling wont be for everyone, but I think it looks amazing. 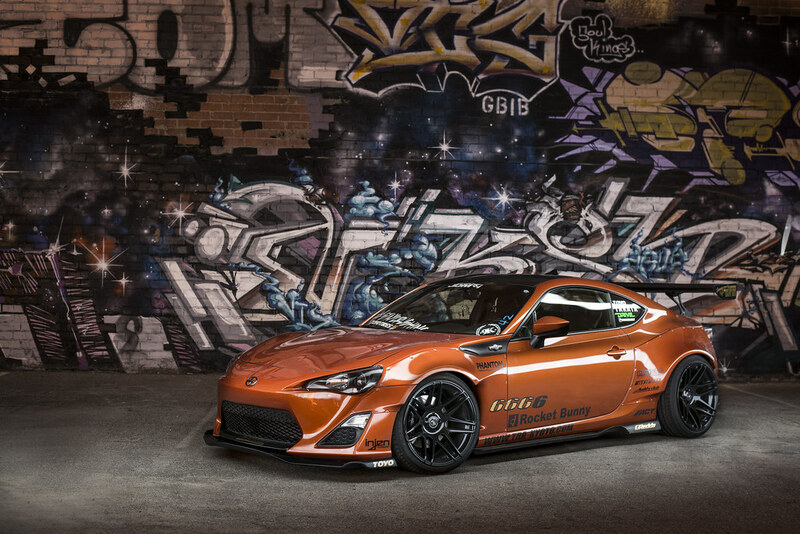 Takes the FRS to a whole different level. Forgestars look killer on it as well. It really does, the whole look of the car is transformed with this kit! 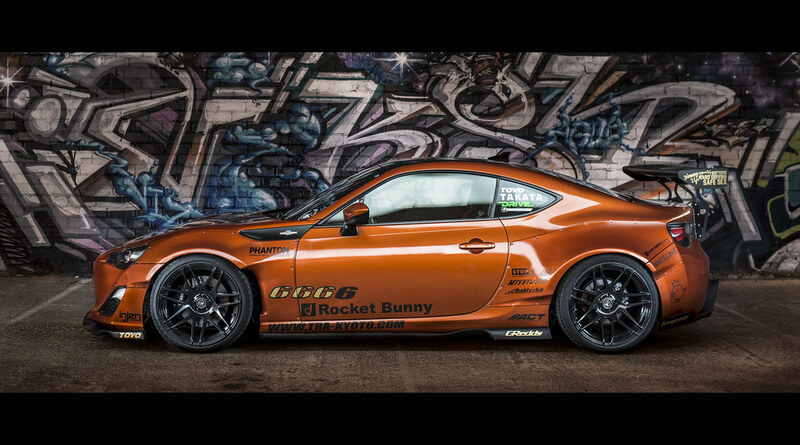 My cousin put me on to Rocket Bunny. Man, do they make some killer stuff!! 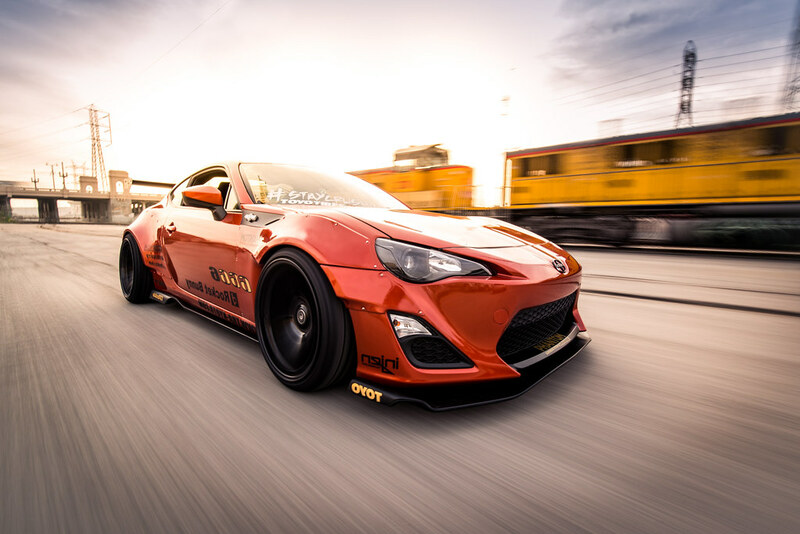 The 86 just leaks so mean with their kit! LOL at the rear view. HAHAHAHA. We get it dude. You're cool. Looks fantastic. Obviously overkill for a street car but looks like a proper track car. I'd rock it! That car looks so much better with aggressive wheels and fender flares. 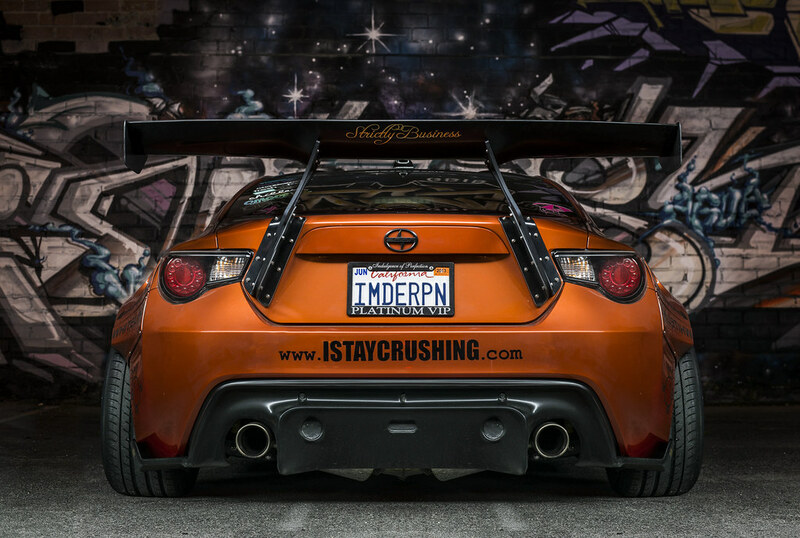 That's Rocket Bunny's niche, to be overly aggressive. The red FRS looks absolutely brilliant. Much better than the orange one IMO. The red one does look amazing. Nankang and Achilles tires, though?